Here are 5 tips to help you get your product content ready for Prime Day. 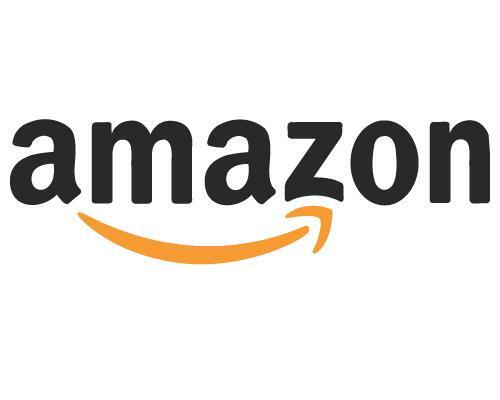 The Takeaway: Amazon Prime Day is upon us! We've compiled some product content tips to help you seize this ecommerce opportunity. After experiencing inaugural success, Amazon is bringing back Amazon Prime Day this year on July 12. It plans to again offer all of its Prime members exclusive short-term price cuts. Prepare your product content. You might not get your entire product information management game on point by Prime Day, but you can begin to optimize your processes for the era of distributed commerce. 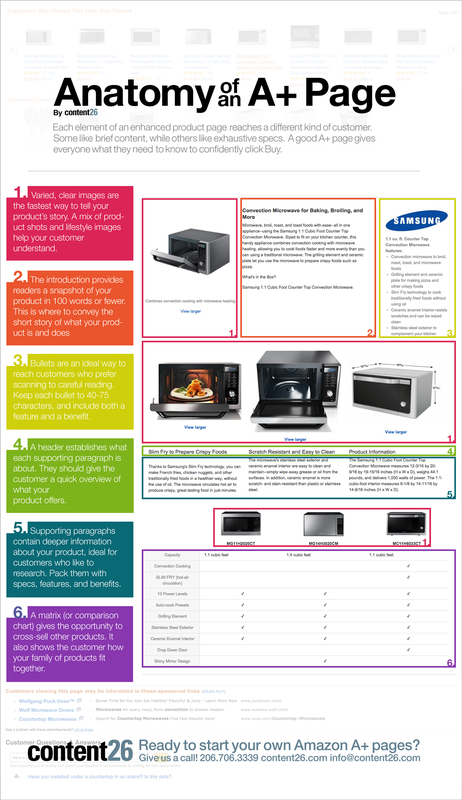 We've compiled a list of five tips to help you get your product content ready for Prime Day. Suffice it to say, shoppers can't buy your products on Amazon if they aren't sold on this ecommerce channel. Get every item that you sell on Amazon, because even though you might not be discounting these products, consumers will come across them in their many searches. "Instead of viewing Prime Day as a liquidation sale to move those low-demand products, instead leverage the massive traffic opportunity to increase visibility to your best-selling products," recommended Pat Petriello, senior marketplace strategist at CPC Strategy. "These products are more likely to convert on the additional traffic of Prime Day and will provide the most value in the long run by getting a boost of sales history which impacts organic search rankings." Capitalize the first letter of each word. Do not capitalize conjunctions (and, or, for), articles (the, a, an), or prepositions with fewer than five letters (in, on, over, with). brand information in the brand field. 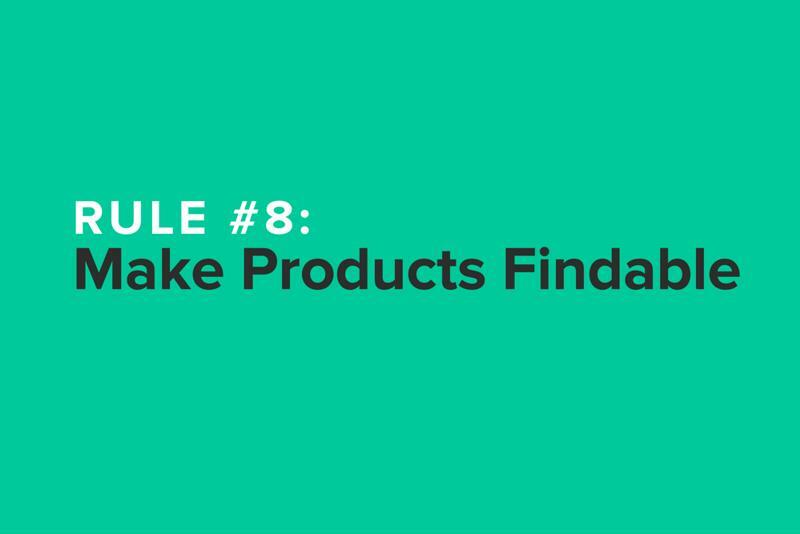 Product Content Rule #8 - Read the rest of our "11 Rules of Product Content"
Content26 highlighted the most important elements of product content that A+ Amazon pages (very rich product pages) should contain, and this Prime Day, you should strive to get the best grade possible. That's how you drive conversions and earn sales. Content26 suggested telling your product story with images, cutting down introductory product descriptions to 100 words or fewer, fleshing out the details of your items with bullet points (max of 75 words) and clearly stating benefits and key features in supporting paragraphs. "Don't forget the art of marketing when crafting product content." OK, there's the specifics like putting your brand name in product titles and keeping intro descriptions under 100 words. That's the science of product content. But, don't forget the art of marketing when crafting product content. It's very important to tell a story in your descriptions, as well as help customers picture using/wearing/playing with your products. You need to engage them, while providing them with specific, detailed information. That ensures that your consumers are both informed and excited about your products. For some ideas on what to include, ask your sales team what common questions shoppers have and consult your marketing team for key phrases that resonate with your customers. Prime Day is coming, and it's literally like Christmas in July. In its own promotions, Amazon promises shoppers "more deals than Black Friday." So pull out all the stops and optimize your product content - your sales will reflect your efforts.